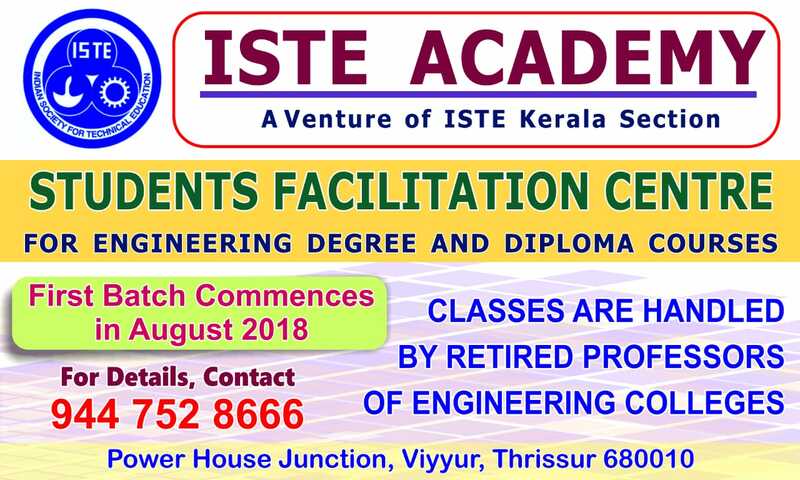 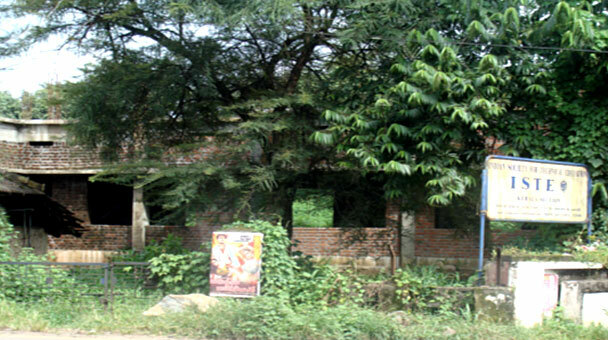 ISTE kerala section is constructing a building at Thrissur at a an estimated cost of Rs.80 lakh to be used as the head quarters of the section and staff training college. 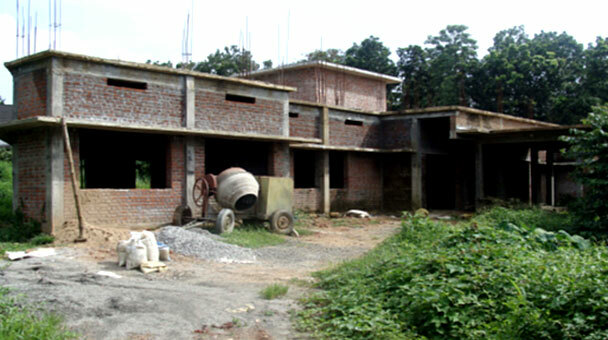 The construction of the ground floor is nearing completion and we plan to complete it in next few months time. 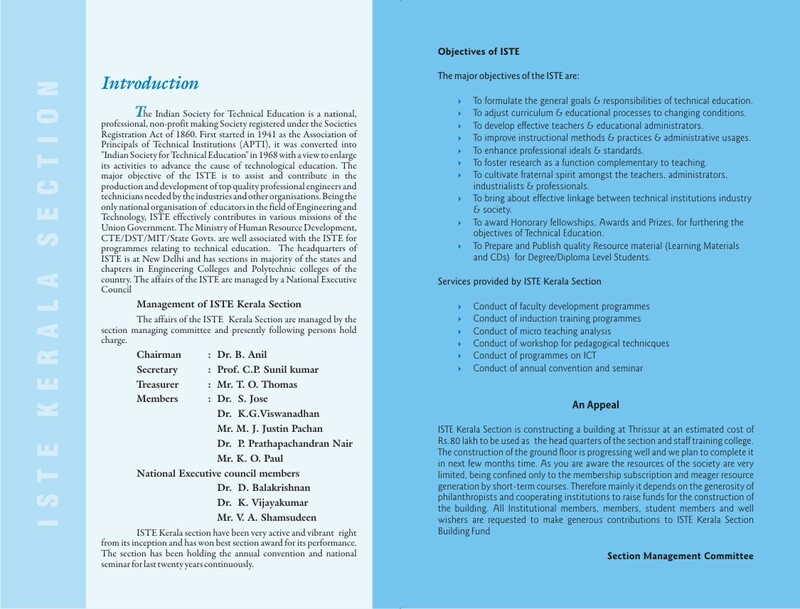 As you are aware the resources of the society are very limited, being confined only to the membership subscription and meager resource generation by some courses. 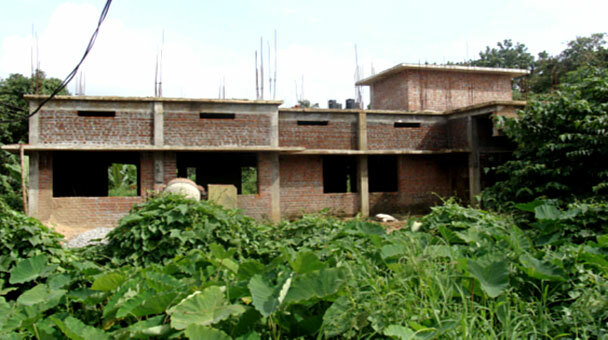 Therefore mainly it depends on the generosity of philanthropists and cooperating institutions to raise funds for the construction of the building. 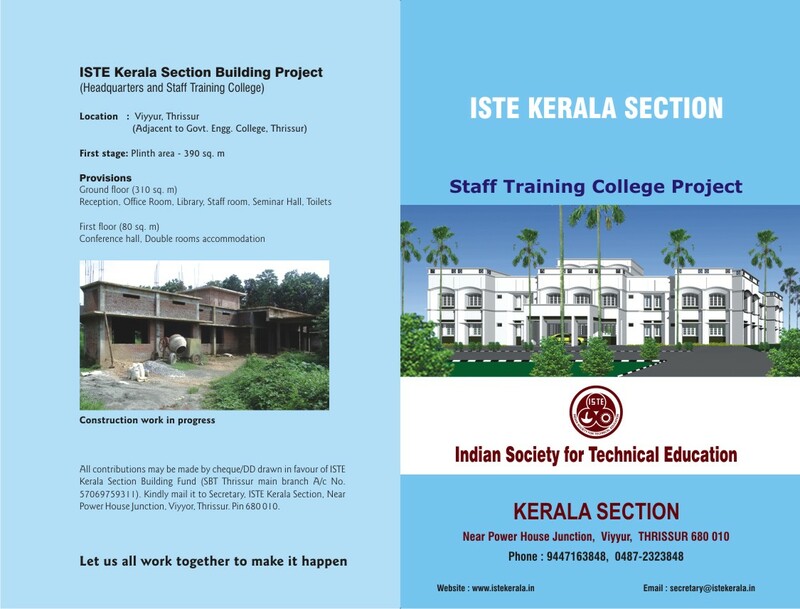 I request you to kindly donate generously to make this dream project of TSTE Kerala section a reality.